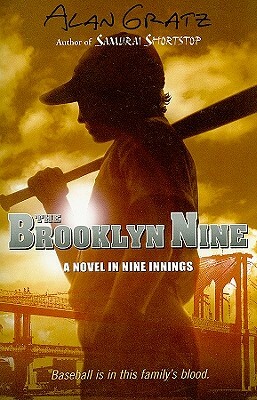 Alan Gratz was born and raised in Knoxville, Tennessee. After a carefree but humid childhood, he attended the University of Tennessee, where he earned a College Scholars degree with a specialization in creative writing and later a Master's degree in English education. In addition to writing plays, magazine articles, and a few episodes of A&E's City Confidential, Alan has taught catapult building to middle schoolers, written more than 6,000 radio commercials, and lectured as a Czech university. Currently, Alan lives with his wife Wendi and daughter Jo in the high country of western North Carolina, where he enjoys reading, eating pizza, and, perhaps not too surprisingly, watching baseball.